T. Luke Thompson, MD, is one of four partners at Ear, Nose & Throat in Hattiesburg, Lucedale and Picayune. Dr. Thompson received his medical degree from Louisiana State University Health Sciences Center in Shreveport, La. He completed an internship in General Surgery and residency in Otolaryngology at Tulane School of Medicine in New Orleans, La. He then received additional training in facial plastic and reconstructive surgery through a fellowship at Hedgewood Surgical Center in New Orleans under Calvin Johnson, MD. He is a member of the American Academy of Facial Plastic and Reconstructive Surgery and the American Academy of Otolaryngology – Head and Neck Surgery. 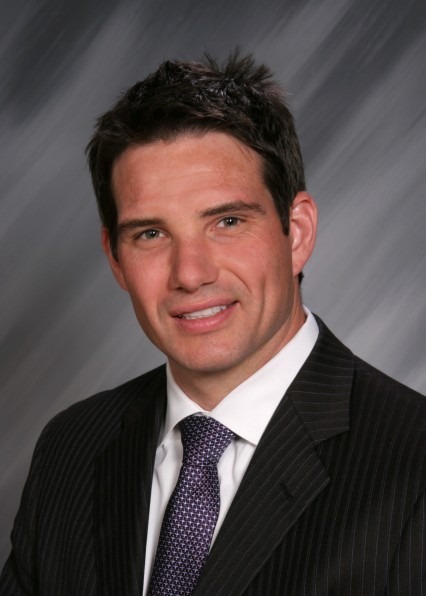 He is fellowship-trained in Facial Plastic and Reconstructive Surgery and is board-certified in Otolaryngology. Louisiana State University- Shreveport, La. Tulane School of Medicine – New Orleans, La. Hedgewood Surgical Center, New Orleans, La.